Consejos de cuidado de tus uñas para lucir bella hasta la médula. Do you know about the art form of decorated nails? 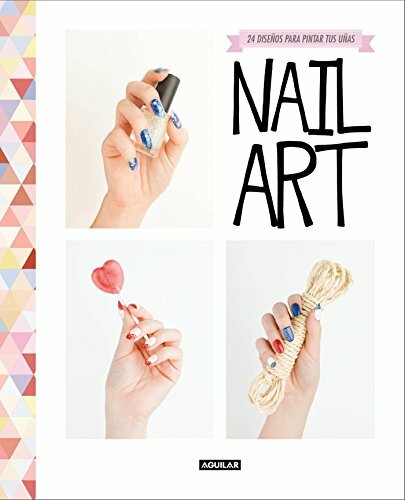 This book gathers all the latest trends in nail art, with step-by-step instructions for learning to do all of the most fashionable designs yourself. - 12 basic tutorials explained step by step: how to do gradient colors, apply glitter, or contour a perfect French manicure. - 12 creative designs for all styles and skill levels. - Advice for caring for your nails and making them more beautiful than ever. If you have any questions about this product by Sounes Howard, contact us by completing and submitting the form below. If you are looking for a specif part number, please include it with your message.